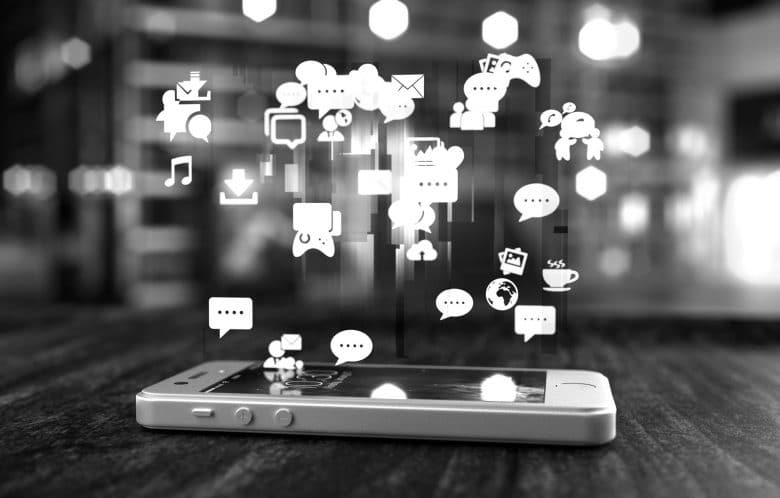 At SocialB, we can help with your all digital marketing needs, whether you are looking for a complete digital solution, assistance with an online marketing campaign or you just want to improve a specific area within your business. 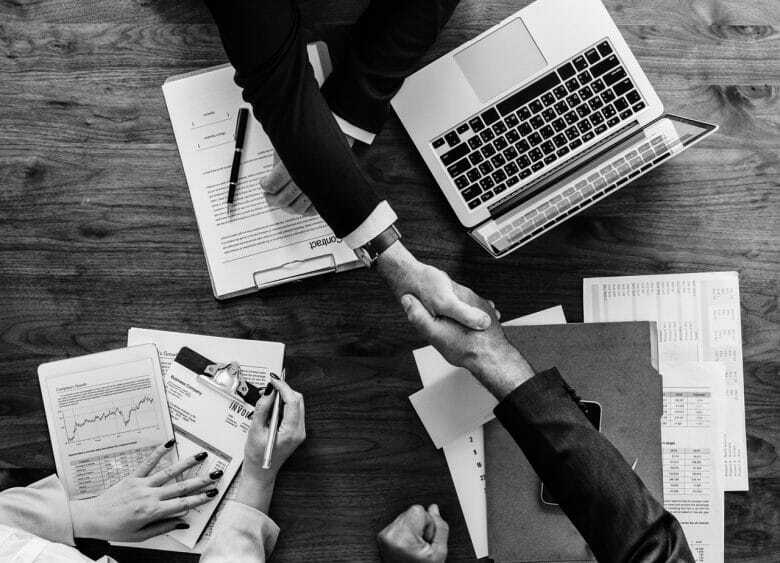 Our team of experts work closely with clients to ensure we fully understand your business, setting clear and measurable goals in order to achieve real results. We work with UK and International companies, creating digital opportunities to market your business and brand. Take a look at our digital services, from creating a digital strategy, building a new website through to SEO, paid search and social media management – is it time to take your digital marketing to the next level? User experience is everything today when building a new website. Putting the user first and creating a clear, informative and easy to navigate design is essential. Alongside this, a mobile friendly, responsive site with fast page load speeds is a must for both your audience and search engines. Is it time your website worked harder for you? Developing a co-ordinated approach to your digital marketing to produce a tailored strategy will give focus and achieve better results. 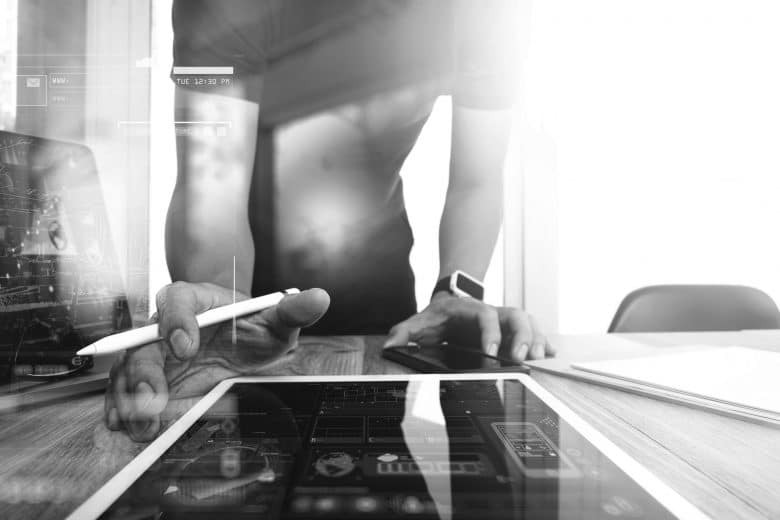 Our experienced team will review your brand and digital assets to understand where you currently are and how to get where you want to be, in order to successfully reach your objectives. Want help creating a Digital Strategy? 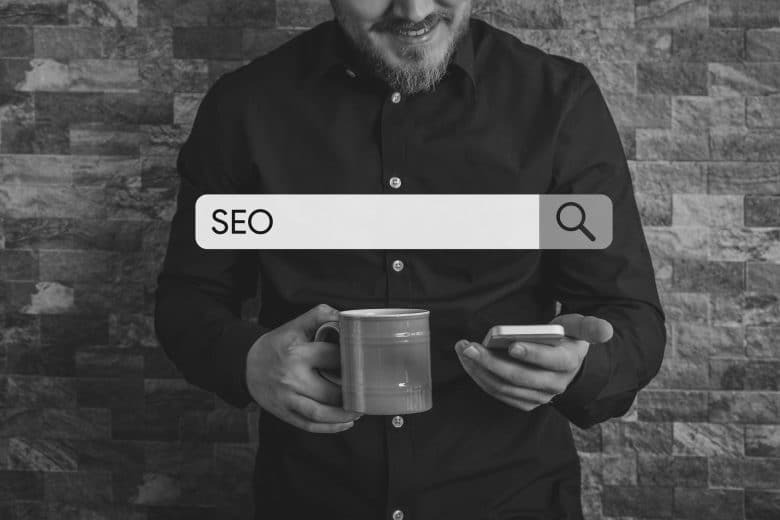 SEO is an essential element within the digital world today, with long term impact and vast benefits. We begin every SEO strategy with an SEO audit to understand what work has been done and what’s being done at present. We can then focus on growing your organic visibility and quality traffic to your website. 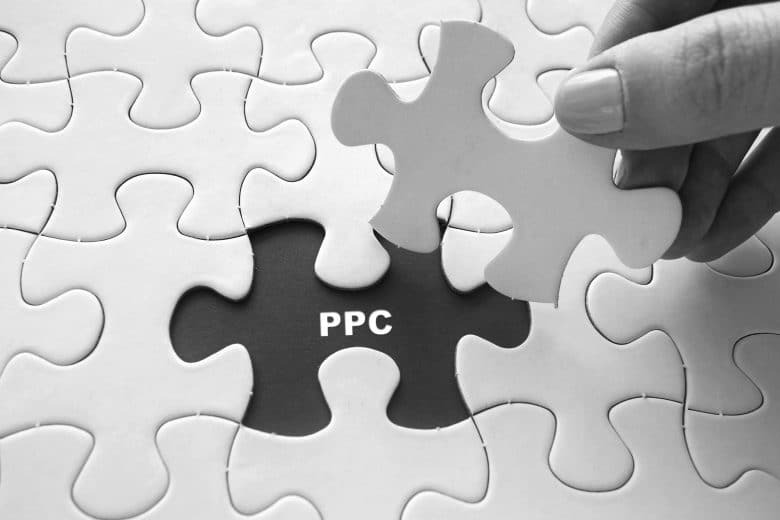 Our PPC Management Services takes the hard work out of pay per click marketing. Whether you currently have a campaign that needs help or are starting from scratch, our Google Adwords qualified PPC specialists will work with you to develop a successful advertising campaign. Are your PPC campaigns delivering? As one of the most cost effective methods of marketing in the digital field, email marketing should be a key component within your strategy. 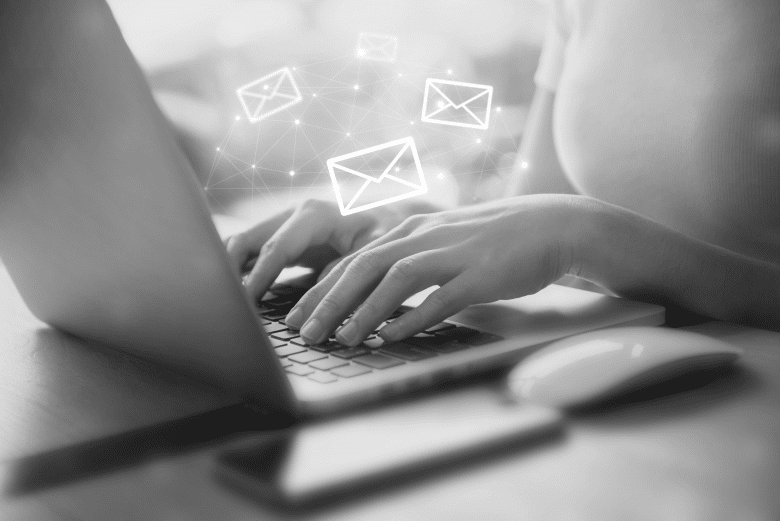 We use our experience and knowledge to engage with your target audience, optimising each element of your email campaign from the imagery to clear call-to-actions. Want to improve your click through rates? SocialB has been working with brands since 2008 producing social media strategies and managing clients accounts. Social media marketing is undoubtedly one the most important elements in your digital toolkit and should be top of your to do list. Is your social media media working for you? Looking for answers to your digital marketing questions? You've come to the right place, our team go above and beyond to deliver results and are waiting to answer your questions.